Model is open from 1-3pm every Monday. 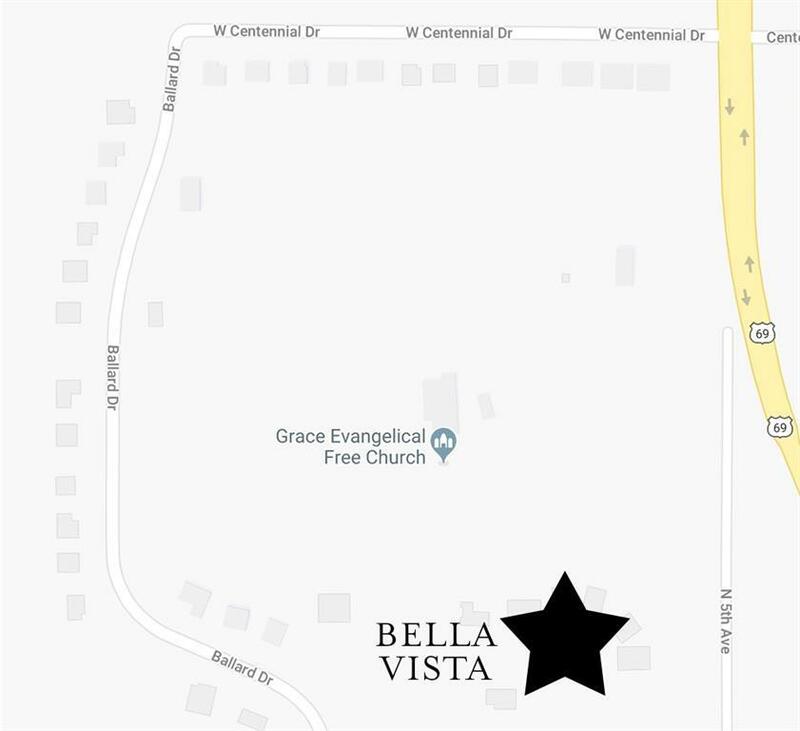 Bella Vista is a community ideal for individuals 55 years of age and older. 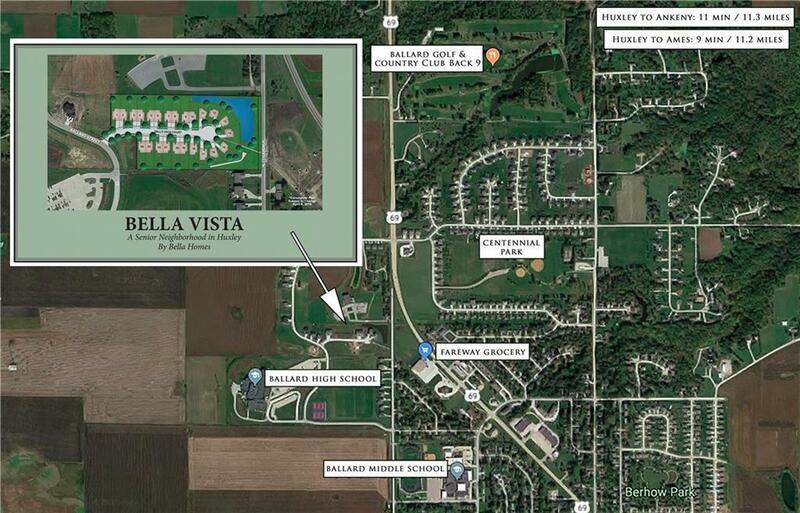 Located only minutes from Fareway, Huxley Physicians, Ballard Country Club and the Huxley Fitness Center! 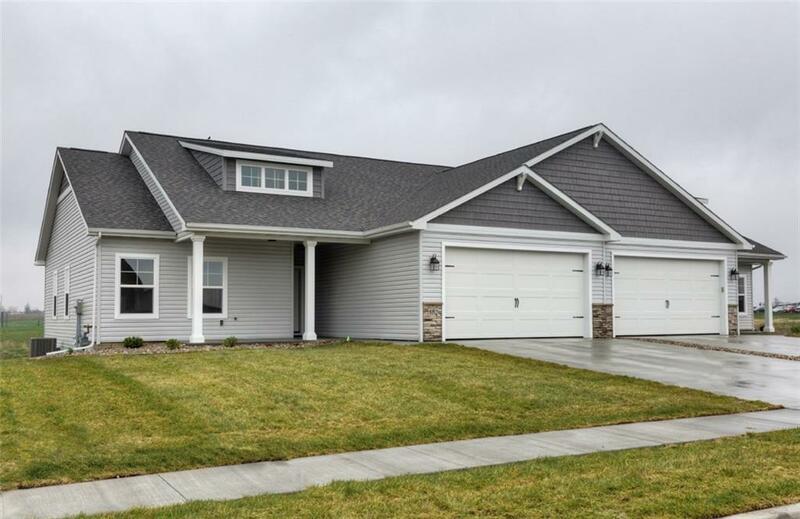 The Ashford plan offers 1372sf with 2 bed/2 full bath plus main floor laundry. Enjoy your extra leisure time doing what you love or traveling in any season as the Bella Vista Association takes care of your snow removal, yard work, and exterior maintenance. 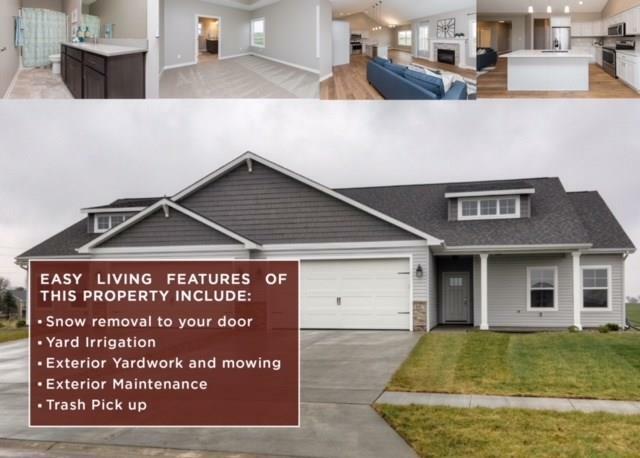 Easy living features such as lawn irrigation, zero entry garage, lever door handles, granite tops, and more make your home functional. 1 yr. Builder Warranty included!